Twitter continues to set the news agenda and prove how fast the message can spread and galvanise public debate. It also highlights the importance of monitoring and participating in the conversation about your brand and being ready to respond appropriately, particularly when you are caught up in the cross-fire. More and more, it seems consumers are holding brands accountable and judging them on the company they keep. Brands need to be ready to protect themselves from the attack and use the opportunity to strengthen the relationship with their audiences. 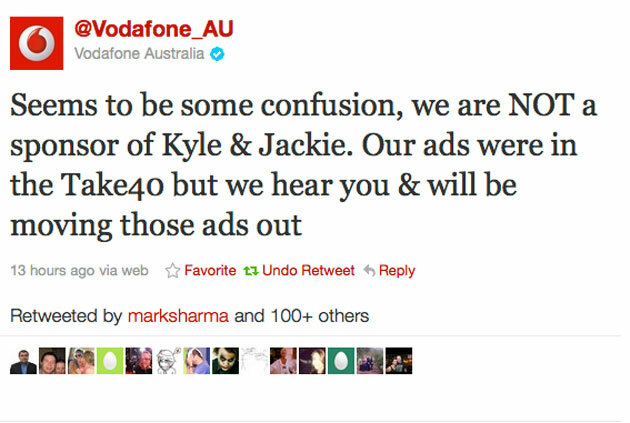 This week we’ve seen Qantas fall victim to their flawed social media strategy (if they indeed had one) and now a radio network, as well as its sponsors are being put to the test. 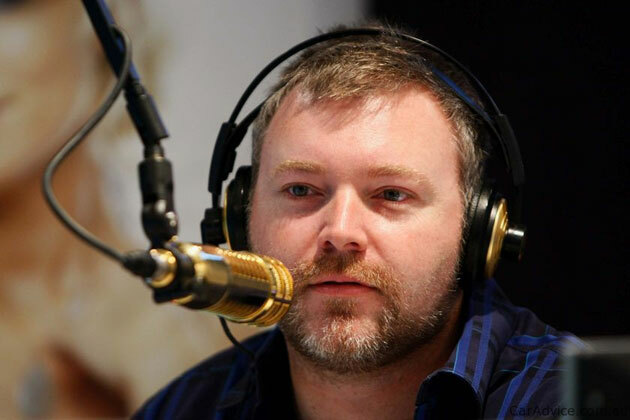 Kyle Sandilands, 2Day FM’s leading on-air talent (I use the word loosely here) launched a tirade of personal abuse at a journalist yesterday that soon had many innocent bystanders caught up in the fire. Within minutes of Sandilands on-air comments twitter was heaving with people venting their disapproval. Several hash-tags linked to the story instantly become the top trends and are still trending heavily today, including #VileKyle. Aside from the damage to SouthernCross Austereo (owners of 2Day FM and Fox FM), sponsors of Sandilands’ programme were also directly targeted on twitter with many agreeing to demands to withdraw their advertising support. 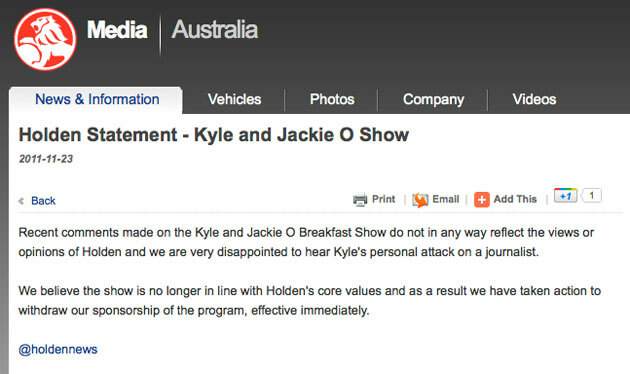 Holden, then The Good Guys moved quickly to assure their customers that they did not support Sandilands’ comments and he does not reflect their brand values. Other sponsors stayed silent. They were either not aware of the discussion or more likely, not sure how to respond. A day later, there are still several brands that haven’t responded and are they are continuing to be targeted and called to account by the public. Living your brand values through the experience you provide is essential, but it’s not just what you do that matters. More and more, people are judging brands on the company they keep and this needs to also align to your brand values. This has always been important. Twitter, if used intelligently just enables brands to listen and engage in the conversation. In doing so, brands have the ability to build a much closer relationship with their customers which has to be a good thing. For those who want to complain to ACMA about Sandilands’ conduct here is the form: click here – this is also one of the most popular tweeted link! It seems that Austereo will have a lot of traffic on their site but they will probably only really start to listen as the sponsors drop off and if the ratings follow. Update: Charge.org has also informed us of a petition that they are running to get Sandilands dumped from radio. The petition was started by Emily Hehir and they claim to have 9,000 in less than 24 hours. You can find the details here. Unfortunately, the interest in the station is probably having the opposite effect with more people tuning in who wouldn’t normally listen. Lovin’ the iPod nano watch kit from TikTok+LunaTik. Proving once again that few things cannot be improved by a good dose of high quality design.